-The fruit fly is a common south Florida nuisance known for its red eyes and its black back with a whitish-gray underside. These flies are normally found both outdoors and indoors, near fresh fruits and produce or still water where reproduction takes place They lay their larvae in sitting water, and can be found in abundance near the fermenting fruits and veggies (hence their nickname), trash cans, dirty dishes in the sink, and places where sugar and fresh food is available to them. -The Fruit Fly is commonly found in convenient stores and in other areas where food and drink are readily available to them. They spread bacteria as they move from place to place, posing a potential health risk for those around them. -The common House Fly are the flies that seem to appear the most. These have reddish colored eyes as well, and grow to about 1/3 of an inch in length. -The common House Fly is found year around in Florida, commonly near fermenting fruits and vegetables, garbage, and decaying food products. -These flies carry health risks as well, carrying bacteria as they fly and land place to place. -The Horse Fly is an abnormally large fly, with green eyes and big wings. These flies are giant in terms of their size when compared to the Fruit Fly or the common House Fly, giving away their identity fairly easily. 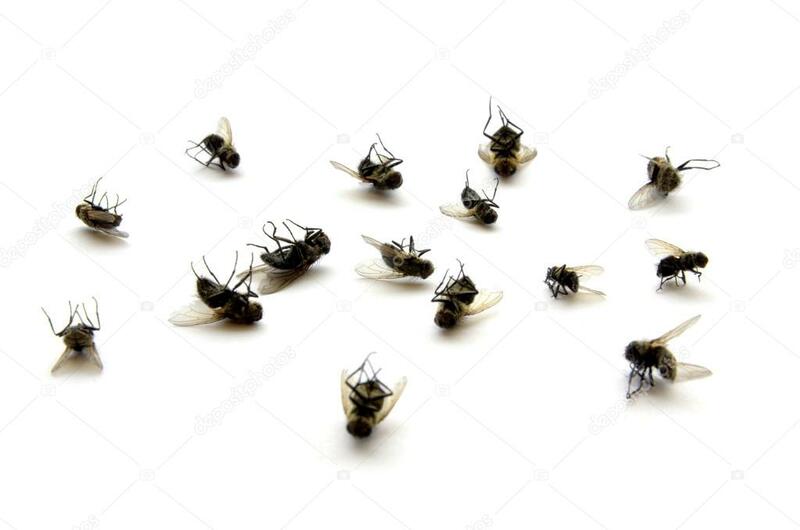 -These flies not only spread bacteria, but also have a stinging bite that is quite painful. They breed in watered areas, and are commonly found in areas near wild animals and livestock. This species of fly is heavily prevalent in south Florida and in the Bahamas, as they thrive in the climate these warm, humid areas provide for them. Some other species found in Florida include the Green Bottle Fly and the Humpback Fly, both attracted to decaying foods and found near decomposed fruits and vegetables and garbage-filled areas. When flies become a nuisance to yourself or your business, many times sanitation and/or poorly-cleaned drainage systems can be the root of the problem. Give Advantage a call for a free inspection today.